Should science journalists have an ethical code? A journalist might instinctively baulk at the idea of an ethical code. However, in a world where the use of social media means that news can be broadcast in a matter of seconds and anyone can call themselves a journalist, there is a convincing argument that guidelines be introduced. “It’s certainly open to debate whether people feel these codes are helpful, but I think it helps to have some kind of yardstick, a set of norms, especially for people working on their own,” Cristine Russell, from the Council for the Advancement of Science Writing, United States, told a session on the subject. It would also be useful for people who are new to the profession. But drawing up an ethical framework for journalists has its challenges. It is difficult to decide what is right and wrong, good and bad, particularly as such a framework would have to transcend cultural boundaries, David Dickson, director of SciDev.Net, told the meeting. A code would have to take into consideration different versions of best practices adopted by different organisations and the fact that journalists from different regions of the world are subject to different kinds of pressures and commitments when reporting. Journalists themselves also come from very different backgrounds. But Pallava Bagla from New Delhi Television, India, argued that there are several basic given truths that one could start with when drafting an ethical code. This entry was posted on Tuesday, June 28th, 2011 at 1:34 pm and is filed under 7th World Conference of Science Journalists (WCSJ2011). You can follow any responses to this entry through the RSS 2.0 feed. You can leave a response, or trackback from your own site. 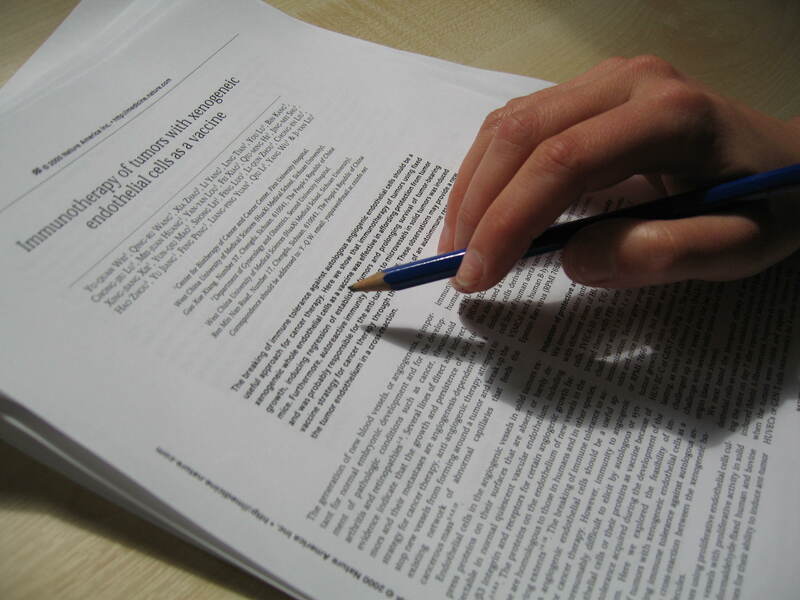 2 Responses to Should science journalists have an ethical code?